Ivan Lewis was only married to his wife Sonya Gore for less than a year before he began cheating on her. 10 months into their marriage, the couple separated based on his serial cheating. Back in September, Ivan wrote on Facebook proposing marriage again, saying that he wanted her back. 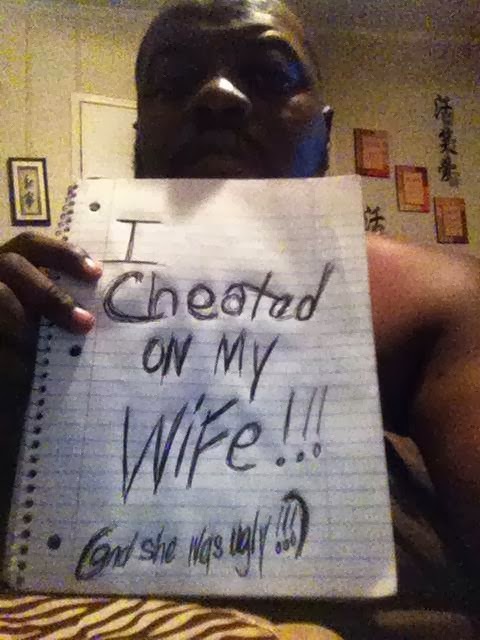 On her agreement that she would take him back if he got more than 10,000 "likes", he posted this picture on Facebook. Below is the timeline of the saga. Nnamdi Azikiwe married his first wife Flora Ogboegbunam in 1936 when he was 32 years. 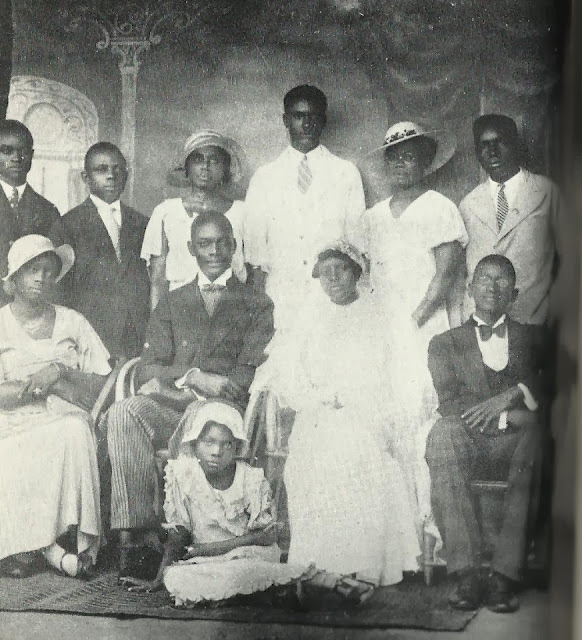 The wedding was held in James Town, Accra, Ghana where Nnamdi Azikiwe was working as the editor of African Morning Post at that time. Flora died in 1983 while Nnamdi died in 1996. Between them, they had one daughter and three sons. 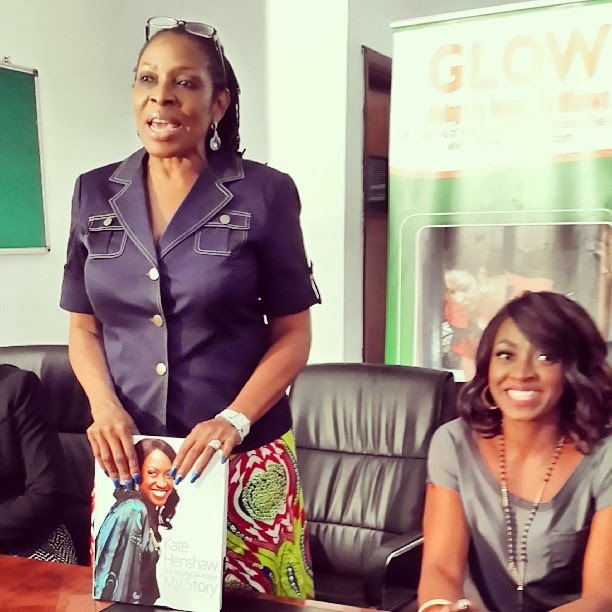 Kate Henshaw is from Cross River State, and to further promote her recently launched book [see pictures], Kate visited with the first Lady, Mrs. Obioma Liyel Imoke and had a small book presentation. A friend was wondering if Kate Henshaw wrote the book with the help of a ghost writer, but I later got to find out that it is a pictorial book, made up of mostly photos from Kate's life as an actress through the years. Congrats again to her. 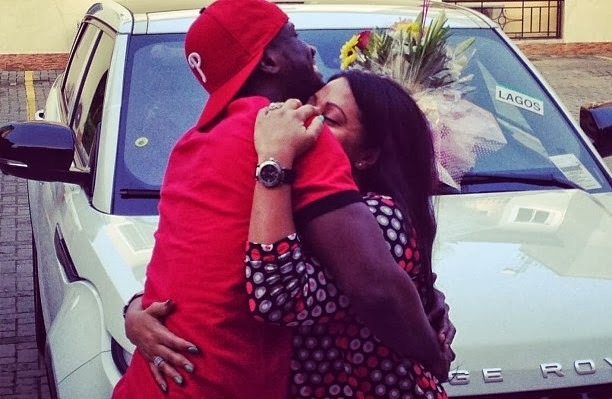 Peter Okoye of P-Square proposed to Lola Omotayo, the mother of his two children and his long time partner a couple of months ago [see pictures]. The news is that the couple have now fixed their traditional wedding date for November 17, while the church wedding will hold next year. My name is Omalinze Okonkwo. 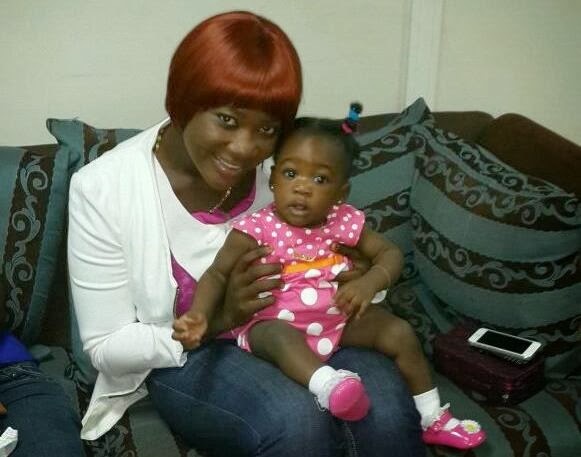 I am a 33 year old Nigerian woman, who fled to the US to get away from a violently abusive husband/marriage. It had been hell, pretty much from day one of our 10 year marriage, with lots of hospitalizations and two separations in between. And it was ALL forms of abuse, from physical to emotional to psychological to mental to financial. This is the story of how I left, it was not and has not been easy, but I'm glad I'm free. The three ladies, Waje, Chee, and Omawumi, all well known and loved for their beautiful songs and thrilling performances in music posed for this picture, shared by Waje on Instagram yesterday. Kudos to them for setting this example that women can work together, even when they're in the same industry, and one as competitive as music. 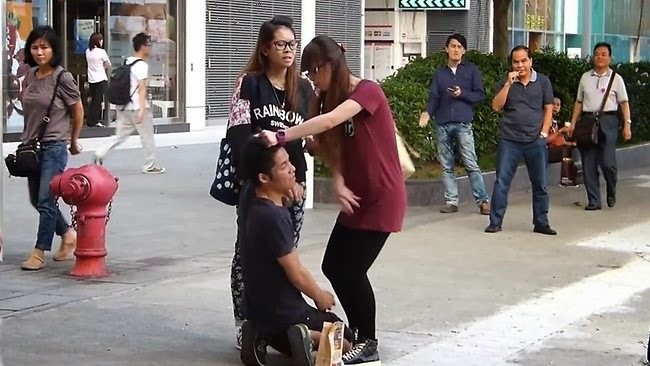 I finally saw the video of this young woman repeatedly slapping her kneeling boyfriend on the street in Hong Kong went viral yesterday. On Nairaland where I first saw the pictures, some people seemed to be jubilating, and even the title made it seem like it was some girl power kinda stunts. No it is not. 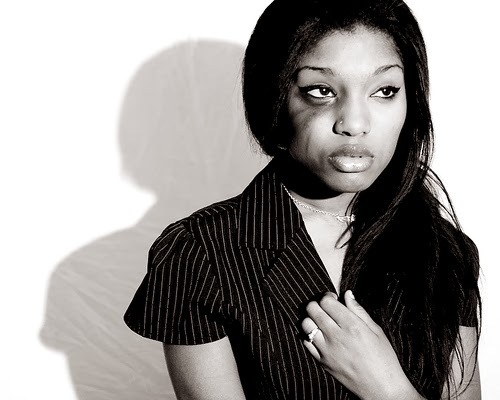 Domestic violence is never OK, whether it is a man or a woman dishing it. See video below. Funny enough, it was women who later intervened, none of the men spoke up. I wonder why.